Note: you can sync up to 100 contacts a month for free. Above this amount, you'll have to subscribe to a premium plan. 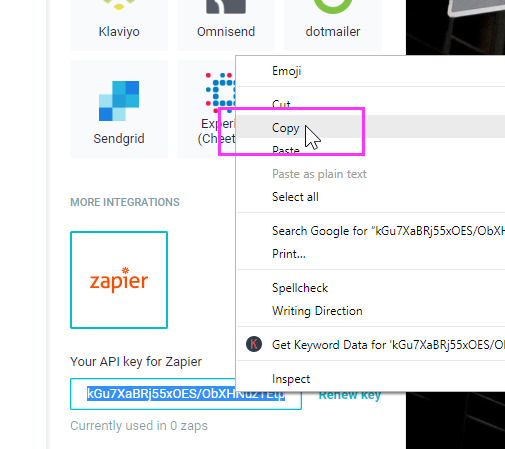 Follow these steps to send your new emails to ConvertKit through Zapier. 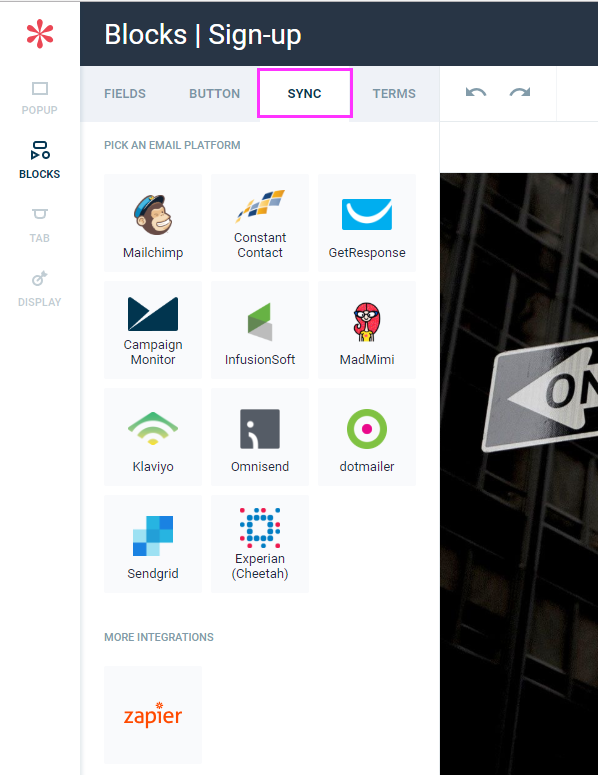 Step 15: In the "Choose an Action App" search, look for ConvertKit and select it. Step 16: Select "Add a Subscriber to a Tag" and click "Save + continue"
Step 17: Click "Connect new account". In the pop-up window follow the instructions to get your API key and API secret. Input them and click "Yes, continue". When you're done, click "Save + continue"
Step 18: Select the tag you want your new subscribers to be associated with and select the merge tags. Select "Email" as the email source. Then, click "Continue"